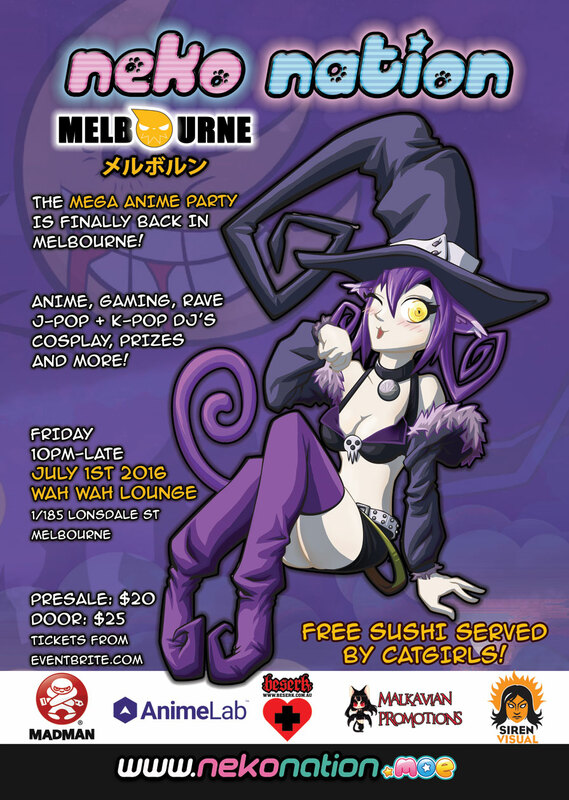 Get ready as Australia’s mega anime party returns to MELBOURNE! (ﾉ◕ヮ◕)ﾉ*:･ﾟ✧ Welcome to Neko Nation! With Neko Nation Melbourne’s sold out show in 2015, it’s no surprise we’re back in 2016 and this time with a much bigger venue! The new Wah Wah Lounge will fit around 3x as many people as the last venue, while looking absolutely spectacular and set to be an amazing venue to host the next edition of Neko Nation 2016. Immerse yourself into a party that feels like an anime wonderland brought to life. An evening for anime fans and those with interests in Japanese culture this is an event not to be missed. An event considered by many to be one of the major highlights of the anime scene all around Australia. ✧ Dance all night to awesome K-Pop, Japanese, gaming, anime songs and remixes! ✧ Taste and devour some of our anime themed cocktails! ✧ Have free sushi served to you by Neko Nations very own kawaii catgirls! Neko Nation welcomes veterans and newcomers with a friendly and loving atmosphere, this is one night not to be missed! Neko Nation Melbourne has sold out! Neko Nation Sydney is coming for you! 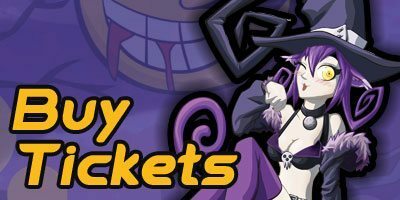 Sydney has heard about the hype of Neko Nation Melbourne and many of their famous catgirls will be making an appearance at the Neko Nation Melbourne event which is attracting many Neko Nation fans from all over the country! This is a strictly 18+ event, photo ID required. Management reserve the right to refuse entry. Click attending on our event page! 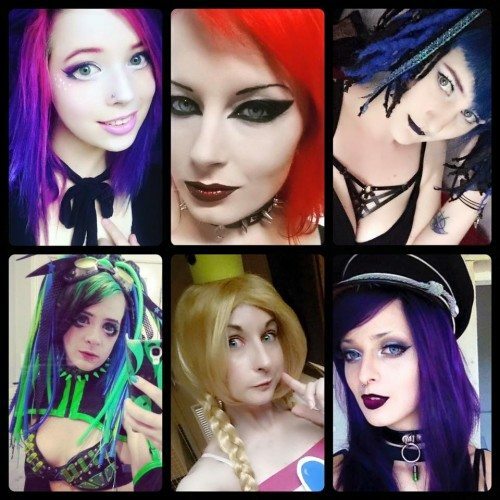 Join our Neko Nation Melbourne Facebook Group!